^Is that a $100 tip under the plate? Money can't be too tight for Haley. May peace and tranquility fill your sweet heads as you dream... Hahaaa nighty night! Quote: "Courtney Leonard is not only a true talent on the bass guitar, but a down right gentleman, and an amazing musical director. I'm truly blessed to have him as my right hand man and a driving force of my band. His expertise in his musicianship and technical abilities are unmatched. I hope to continue working with this genuine musician throughout my career." Courtney has an impressive web site. Nice endorsement from Haley. It looks like a full service site for the up and coming musician! Lots of Haley mentions in it too! I met both Courtney and Keith at the Akoo studios, and they both seemed very nice and polite. 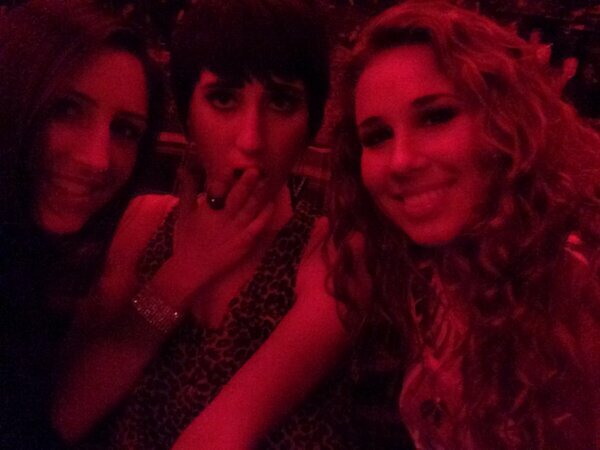 ^ Say no evil, hear no evil, see no evil - but Haley's peeking! 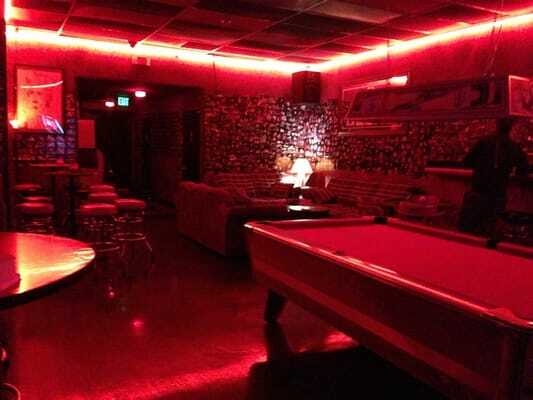 "a dive-y bar attached to a super 8 motel"
Quote: Whitehorse is a great dive bar in east hollywood. It's a super chill place, and the woman who runs the bar is awesome. She'll pop you a bag of popcorn and give you a handful of quarters to play some music on the jukebox. So sweet of her to say that! Current time: 04-21-2019, 06:56 AM Powered By MyBB 1.8.19, © 2002-2019 MyBB Group.